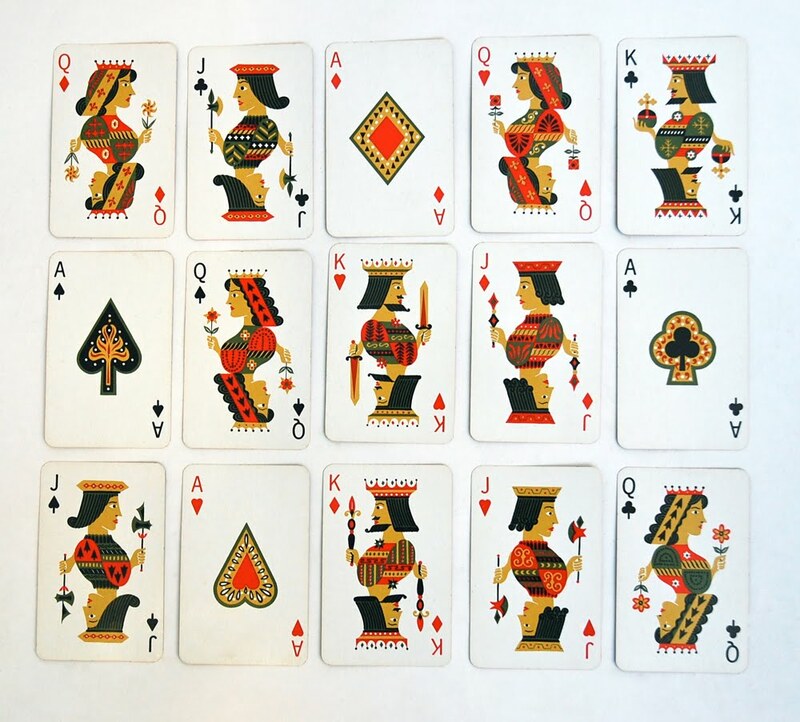 Vintage playing cards (part of larger collection). i'm going to be a little sad when this project is over. it's been such fun to follow along. These are amazing. What is the origin? These are some of the best playing card graphics I've ever seen. These are wonderful! As a child I would play with the royals in a deck much like paper dolls. I would have loved these then, too! Very nice cards. 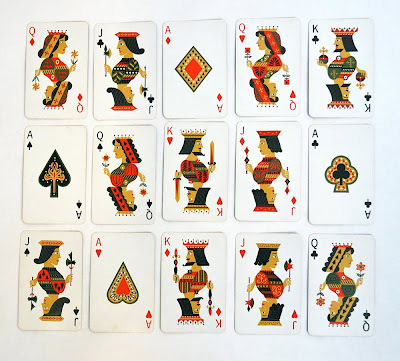 I have recently discovered that there is such a wide variety of playing card styles and that they are quite collectible. So cool. I like to collect face cards from various card decks -- I love the different artwork! You've got my attention! My eyes are glued to the blog. 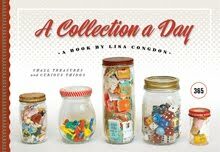 Thanks for sharing this great read. I’ll certainly be back.